Boy's bedroom, their rules!!! 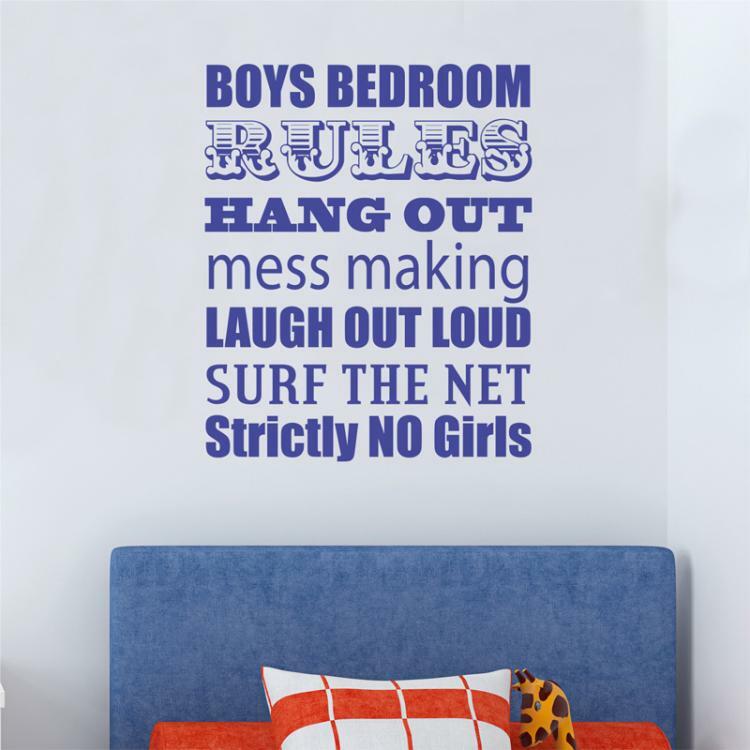 This is a fun way to set down the rules in you Child's bedroom. Thank you very much indeed for what we can only describe as exceptionally high quality bespoke furniture. We ordered a set of beds and a chest of drawers for our children. We, and more importantly they, are so very pleased with the furniture and can't stop showing off their room to their friends. This is truly a bespoke furniture company as our furniture was customised to fit. Thank you and best wishes for a Merry Christmas and a Happy New Year. Just wanted to say how pleased we are with the furniture we purchased from you.The quality and finish is excellent as was the service and delivery we received from you. I will be recommending you to all my friends. Thank You.